. Published on 20/07/2018 . Alice Whitehead is back down her allotment for this installment of the new Veg Gardeners’ Glossary video series. In this series, Alice demystifies and explains many of the essential tasks for successful homegrown crops. 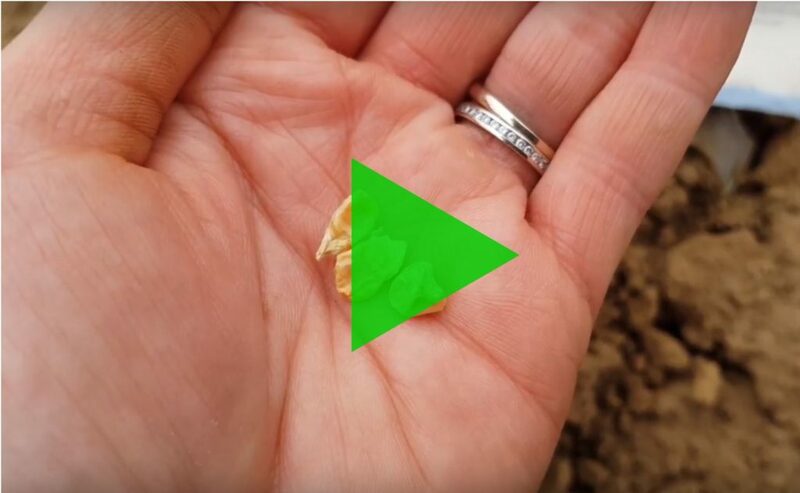 In this episode, Alice tells us all about Station Sowing. It applies to big seeds such as French beans and squashes. Rather than sow them in a drill you sow them in stations to avoid wastage and maximse your crop yields. Please tune in to find out more.